I am in the field of applied linguistics with a focus on second language acquisition. I am also involved in projects of digital humanities and longitudinal data analysis. My recent projects include studies on second language development, digital learning, and Chinese rare book cataloging. My primary research interests are pragmatics and second language acquisition. For example, I examine the difference between “What do you mean by saying X? (pragmatics)” and “What does X mean? (semantics)” I am also interested in cross-linguistic and cross-cultural differences that affect human thinking – such as the use of vague expressions in responses to personal questions in China. Xiao, F., Taguchi, N., & Li, S. (2018). Effects of proficiency subskills on pragmatic development in L2 Chinese study abroad. Studies in Second Language Acquisition. First View. Xiao, F. (2018). Advanced-level pragmatics in instructed SLA. In P. A. Malovrh & A. G. Benati (Eds. ), The handbook of advanced proficiency in second language acquisition (pp.461-482). Hoboken: Wiley & Sons. Xiao, F. (2017). Development in the use of Chinese mitigation in interaction. Chinese as a Second Language Research, 6(1), 39-71. Taguchi, N., Xiao, F. & Li, S. (2016). Effects of Intercultural Competence and Social Contact on Speech Act Production in a Chinese Study Abroad Context. The Modern Language Journal, 100(4), 775-796. Taguchi, N., Xiao, F. & Li, S. (2016). Assessment of study abroad outcomes in Chinese as a second language: Gains in cross-cultural adaptability, language contact, and proficiency. Intercultural Education, 27(6), 600-614. Xiao, F. (2015). Proficiency effect on L2 pragmatic competence. Studies in Second Language Learning and Teaching, 5(4), 557-581. Xiao, F. (2015). Adult second language learners’ pragmatic development in the study-abroad context: A review. Frontiers: The Interdisciplinary Journal of Study Abroad, 25, 132-149. Ke, S. & Xiao, F. (2015). Cross-linguistic transfer of morphological awareness between Chinese and English. Language Awareness, 24(4), 355-380. Liu, Y. 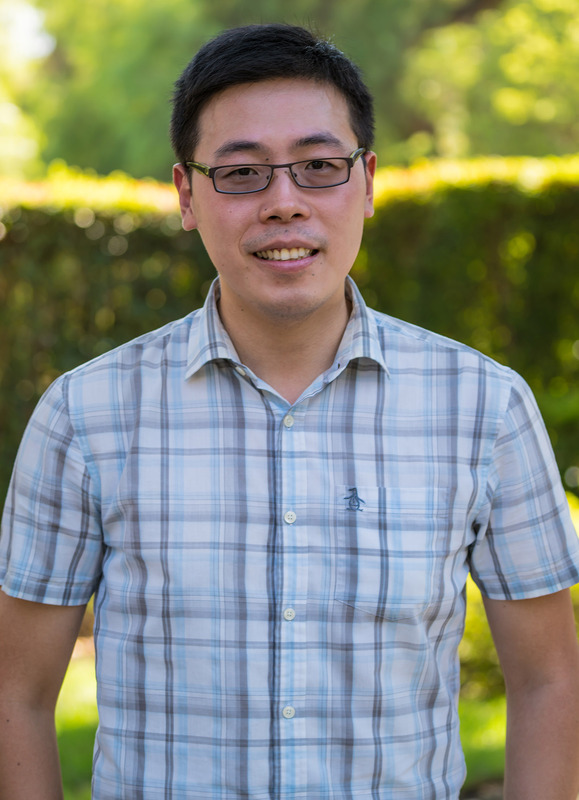 & Xiao, F. (2015). Comprehension of Chinese vague expressions: A comparison between heritage and non-heritage learners. Chinese as a Second Language Research, 4(2), 271-294.